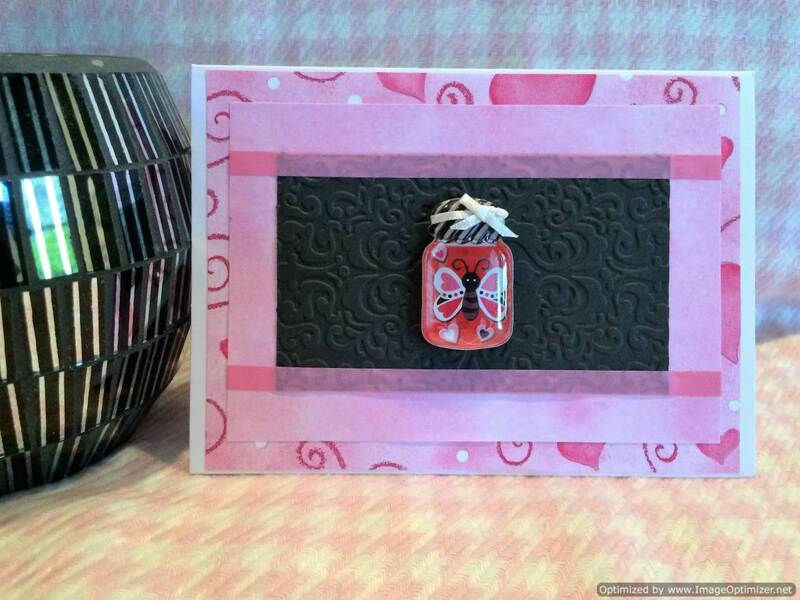 Surprise someone with a special card to help celebrate their birthday. Give presents and enjoy the cake. 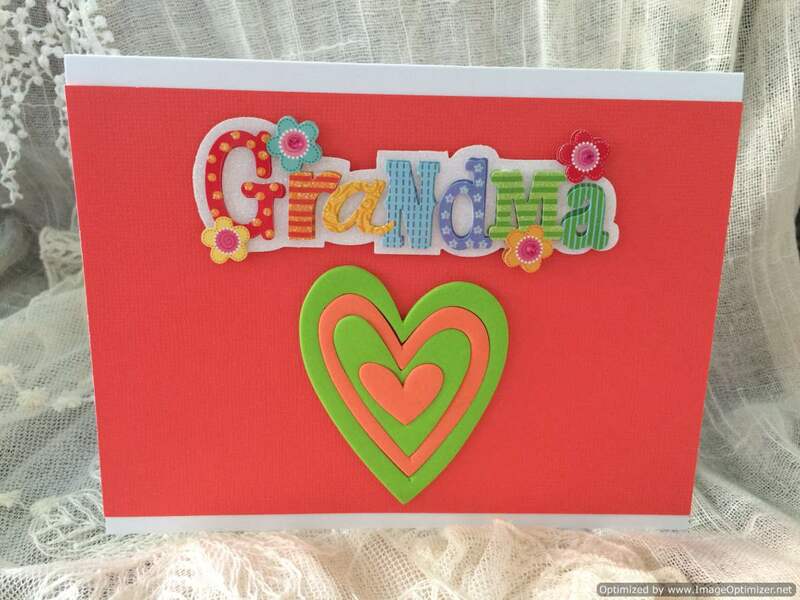 The orange accents of the foam rubber embellishment brighten the front of the card which is on a sky blue background. An orange party balloon and candles sit atop the 3 tier cake. 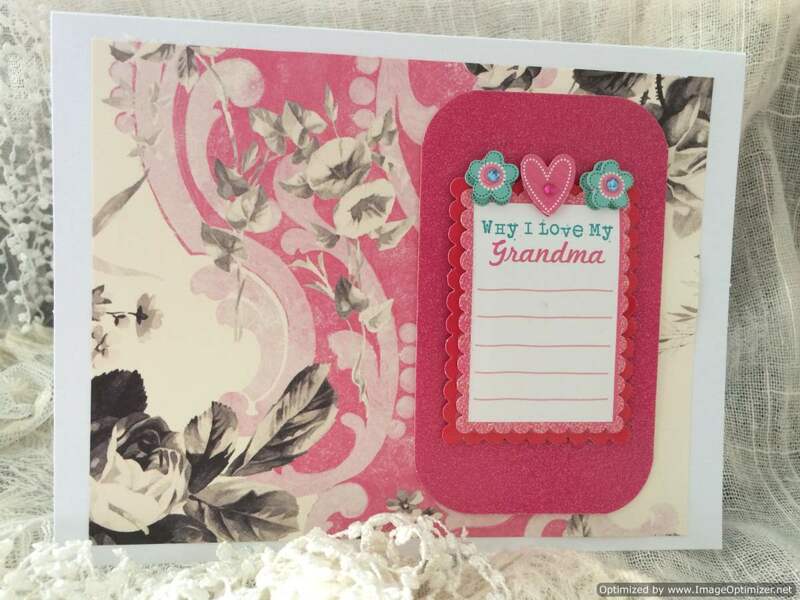 This multi aqua blue toned card has a large scroll with polka dot and geometric prints. A 3D wish embellishment stands out on a blue scalloped edge square. Help someone do what makes them happy on their birthday. Add some sparkle and shine to your birthday wishes with this sophisticated designed card. 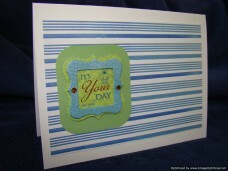 This 3D “It’s Your Day” embellishment is decorated with a cupcake and the words eat cake in the lower left corner. 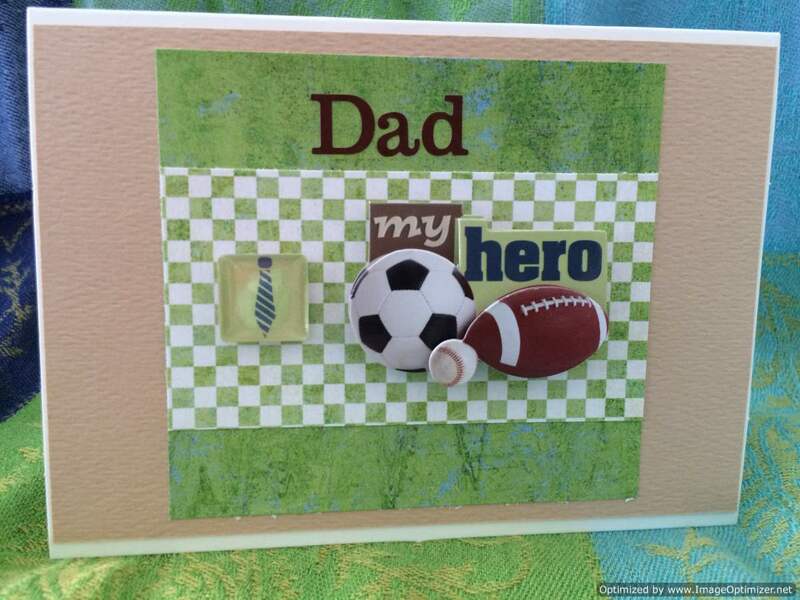 Two brads make the framed embellishment stand out on the green card stock with the blue stripped paper covering the front of this hand made card. Birthdays are filled with happy times – why not wish a super happy birthday?! The dark turquoise background boarders this fun loving lighter turquoise patterned paper highlighted with dragon flies. 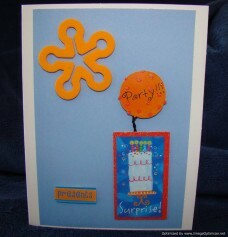 The 3D “Party Time” embellishment is surrounded with an orange boarder making it fly off the page. The celebration will be even brighter when Party Time arrives! This birthday is a cause for celebration! 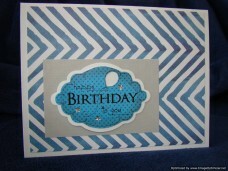 A blue themed birthday embellishment with a featured balloon cut out. 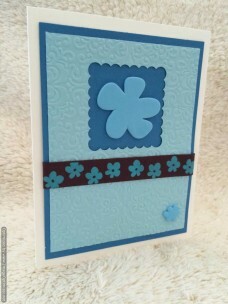 The 3D embellishment is on grey card stock and a V patterned blue paper. Tell someone why today is so important, it’s all about them. 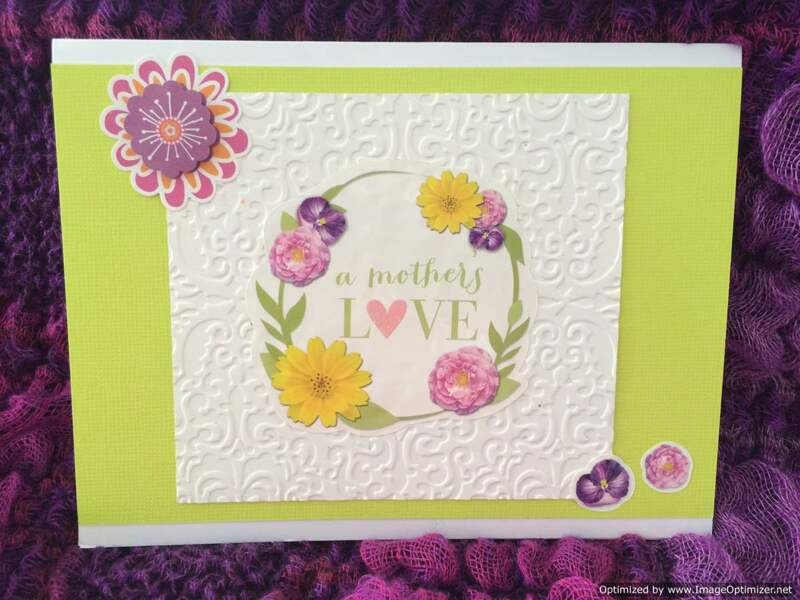 The celebration will be even brighter when this hand made birthday card arrives! 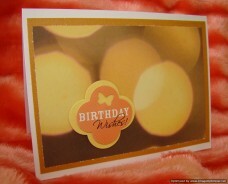 A birthday wish, butterfly golden lite patterned paper backed on dark goldenrod card stock. Share a little secret with your husband on his special day. Tell him you want to walk with him under stars, below the sun, beneath the rain and all through life. 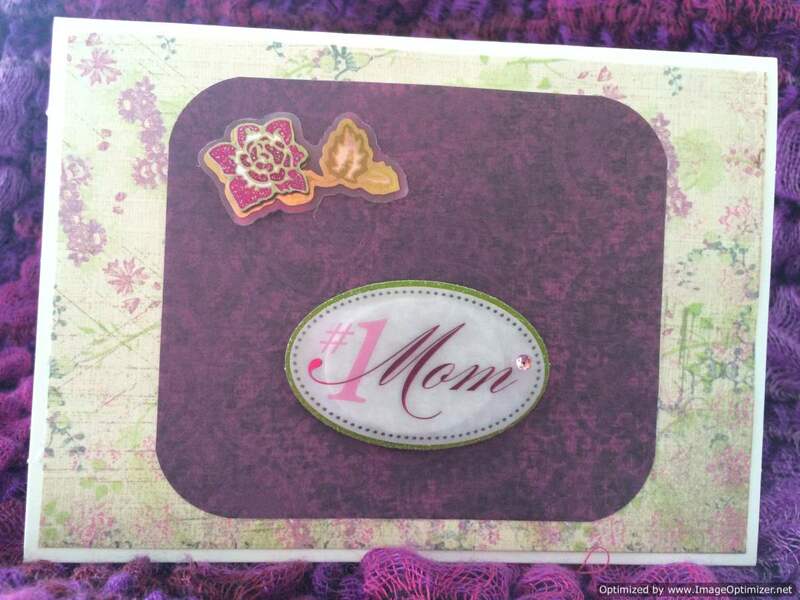 Tell your husband what he means to you with this heartfelt hand made birthday card. 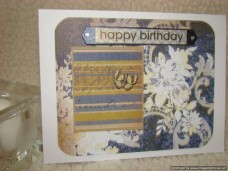 This denim and tan floral birthday wish is accented with a small butterfly on a stripped matching patterned paper. The denim blues theme is a natural motif for the man in your life. 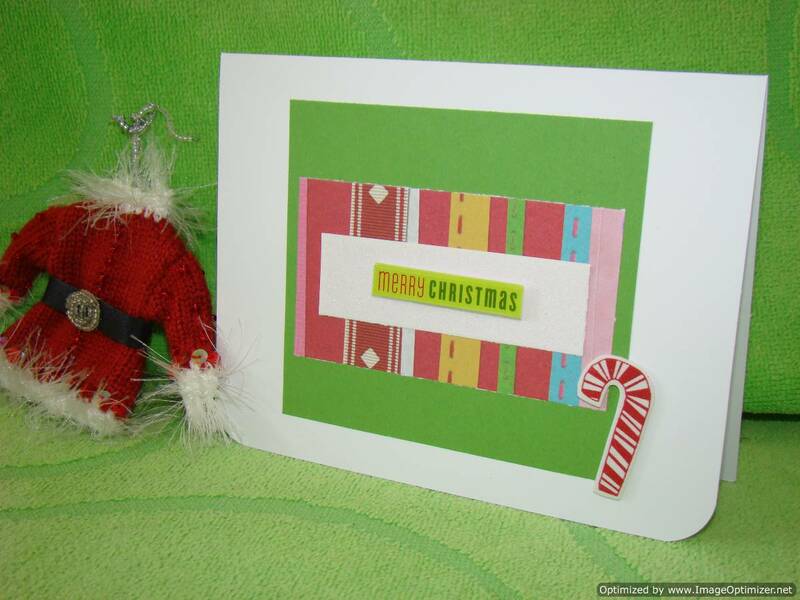 Write you own message inside and send heartfelt greetings. 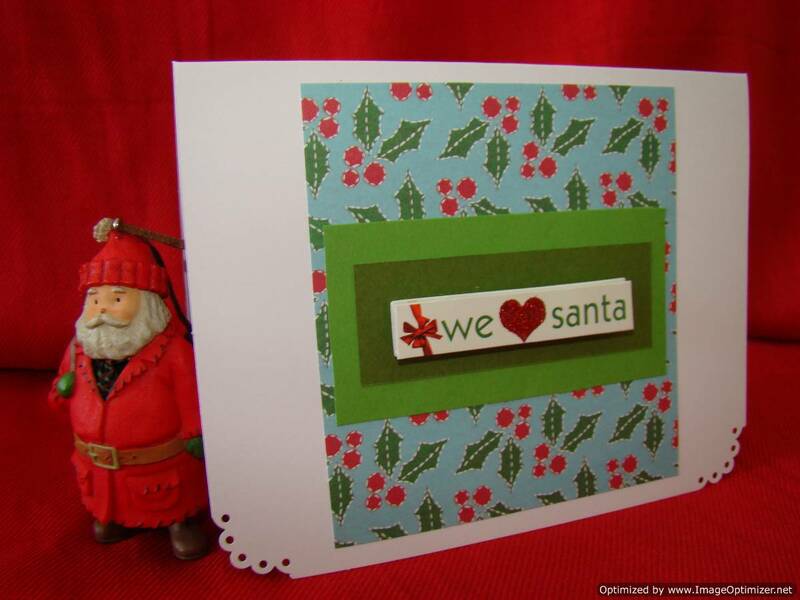 Happiness is receiving a handmade greeting card from a true blue friend. 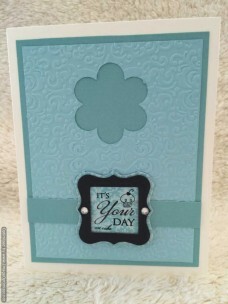 This charming shades of blue card is decorated with sky blue foam rubber embellishments. 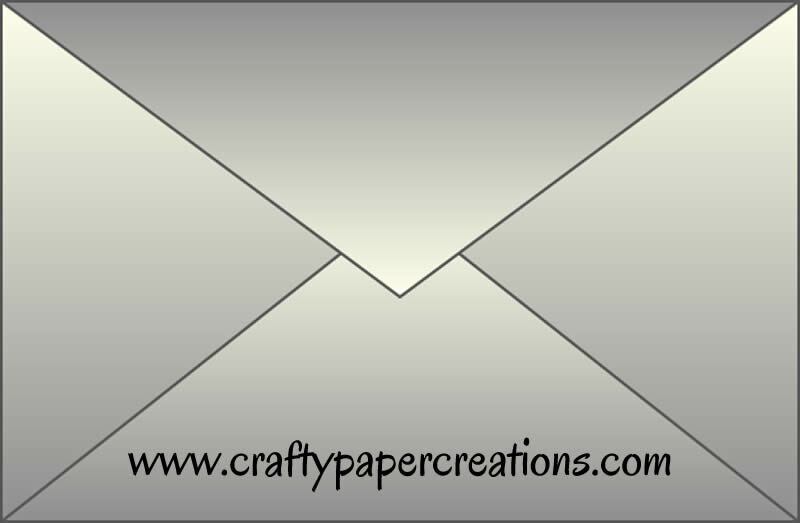 The embossed paper has a decorative cut out and lovely ribbon of blue and brown wrapping the front of the card. This is a great birthday card for the appropriate male in your life. 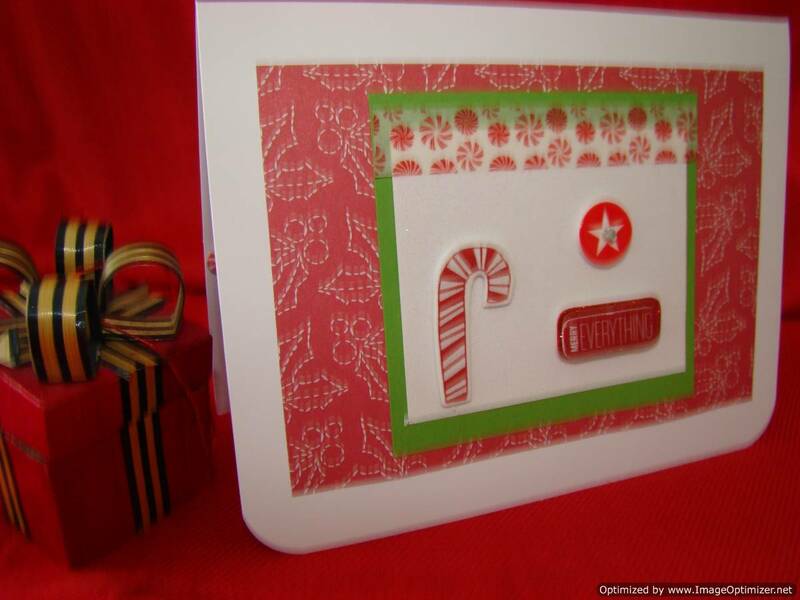 What a pleasure to send and or receive this super card for a special guy in your life. The shade of sea foam and sky blue create a backdrop for the embossed design with crystal like shiny studs. Eat ice cream and cake is the message of this greeting. Be prepared to receive a big thank you. Help that special guy/boy in your life celebrate their special day. 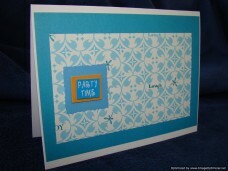 To add a little pizzazz the sparkly cream card stock and heather blue embossed paper are a statement. 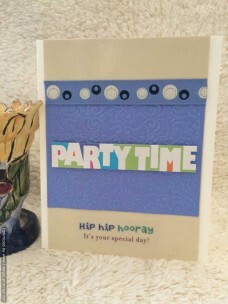 Even the party time banner across the center of this greeting card has a little shine. With the blue and cream circle design on the ribbon it keeps the theme perfect for a male. Hip hip hooray it’s your special day vellum sticker at the bottom of the card is transparent and blends into the cream cardstock.